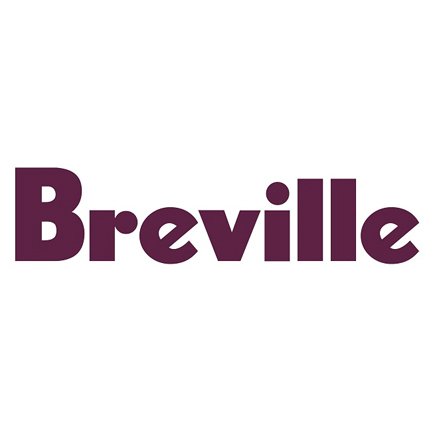 At Direct Appliance Repair, we offer a wide range of spare parts, consumables and accessories for Breville, Jura, Saeco, Electrolux and Delonghi appliances. Our stock fluctuates over time, so we’re constantly adding new stock all the time. We’re regularly updating our store with new spare parts, however not all of our stock may be online at all times. 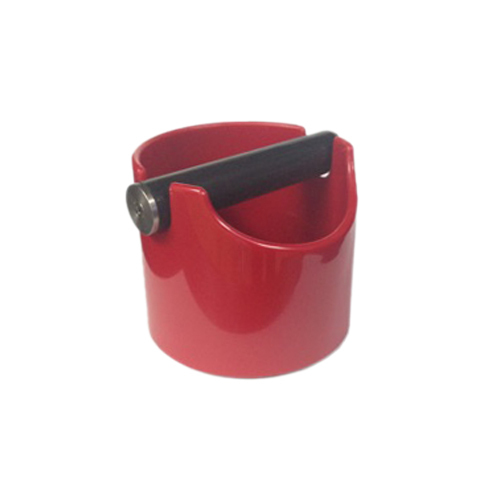 If you can’t find what you’re looking for on our site, we may still have it in stock, or alternatively, we will be able to order a part in for you. Fill out our enquiry form and we’ll get back to you with pricing and availability.